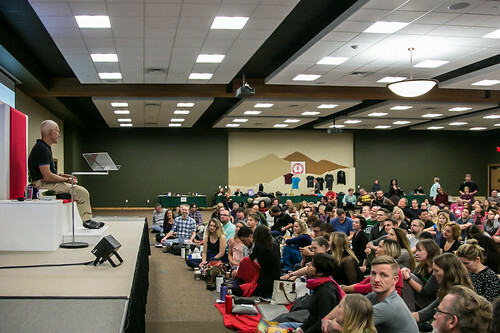 Exciting developments are taking place at the intersection between Western sciences and Buddhism. The quest for understanding the human mind and its functions is at the centre of the meeting of psychology, cognitive neuroscience and Buddhist thought. Based on different perspectives and paradigms these three disciplines contribute answers to some of the most intriguing questions: What is the relation between brain and mind? What happens when we meditate and why does it matter? Can the brain be happy? This talk will introduce scientific and Buddhist views on the topic. Guided by the question how this knowledge can benefit our lives, it will cover the commonalities and differences of these different views. Dr. Peter Malinowski is a Senior Lecturer in Psychology at the School of Natural Sciences & Psychology, Liverpool John Moores University. 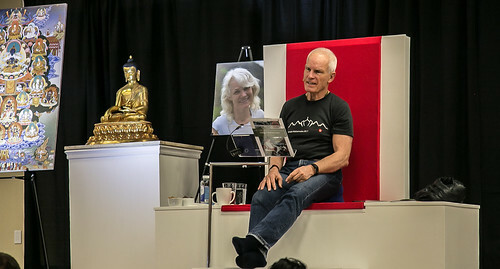 He is also a close student of Lama Ole Nydahl, and has been instrumental in the establishment of Diamond Way Buddhism in the UK, particularly in the North of England. He has done extensive academic research into the psychological and physiological effects of Buddhist meditation. Sometimes Buddhism is described as a religion, sometimes as a philosophy, and sometimes a science of mind. While it is difficult to limit it to any of these individually, it is true that Buddhism contains elements of all three. In particular, Buddhism contains very precise philosophical views about the nature of reality, the universe and beings’ place in it. 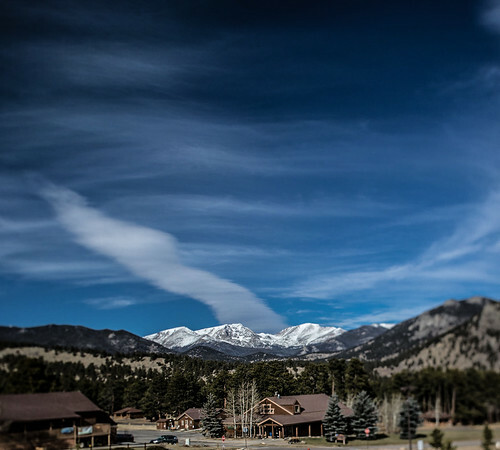 These views increase in their sophistication depending on the capacities of individual practitioners and, while employing conceptual thought, always aim at the ultimate freedom from all limiting concepts. In this lecture, Karol will discuss the commonalities and differences between classical western and Buddhist philosophical views. Trained in classical western philosophy, Karol Sleczek started practicing Buddhism 35 years ago. 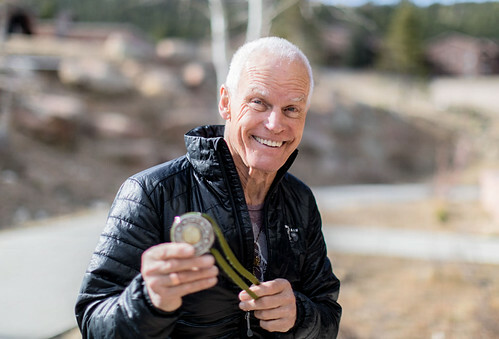 After becoming one of the first students of Lama Ole Nydahl in his native country of Poland in the late 1970s, Karol was instrumental in the establishment of Diamond Way Buddhism there. 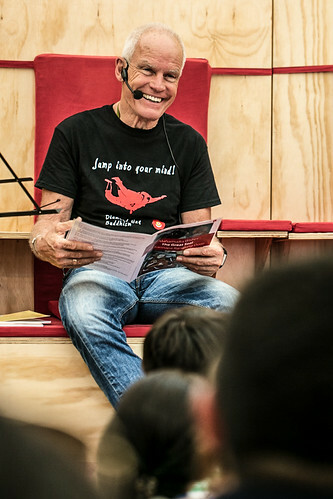 Karol has been travelling internationally for many years giving lectures and courses on Buddhism at Lama Ole Nydahl’s request. He is highly respected for the depth of his wisdom and incisive teachings. Following the changes in Beijing’s policies of 1978, Tibetan areas of the People’s Republic of China are experiencing a great ethnic and religious revival. This talk will look into instances of the revitalization of Tantric practice in Eastern Tibet. These demonstrations of the survival of Buddhist culture are statements of its unbroken link with the past vis-à-vis the destruction of the Cultural Revolution, the Chinese colonization and the dramatic modernization process that this foreign presence entailed. Special attention will be drawn to the agency of the leaders of the revival, who not only restore indigenous access to local sources of authority, but most of all, embody the highest Tantric ideals, which empower them to render their tradition as valid for identity construction today. Polish-born Maria Przyjemska is a doctoral candidate at the Humboldt University of Berlin in the field of Tibetan Studies. 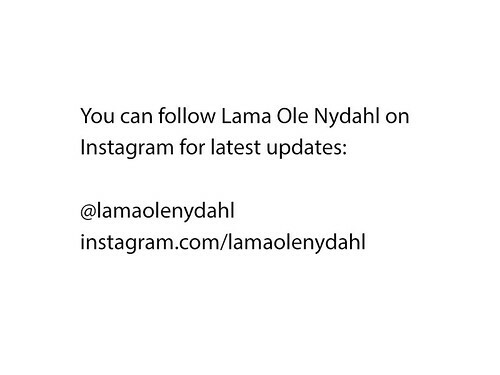 In 1994 she became a student of Lama Ole and Hannah Nydahl. Her work focuses on Tantric retreat traditions of eastern Tibet, where she spent half a year on field research expeditions. Maria is the author of many academic and popular articles on Tibet and Buddhism, published in a number of languages. Since 2007 she has been lecturing at universities as well as at Buddhist practice centers in several European countries. 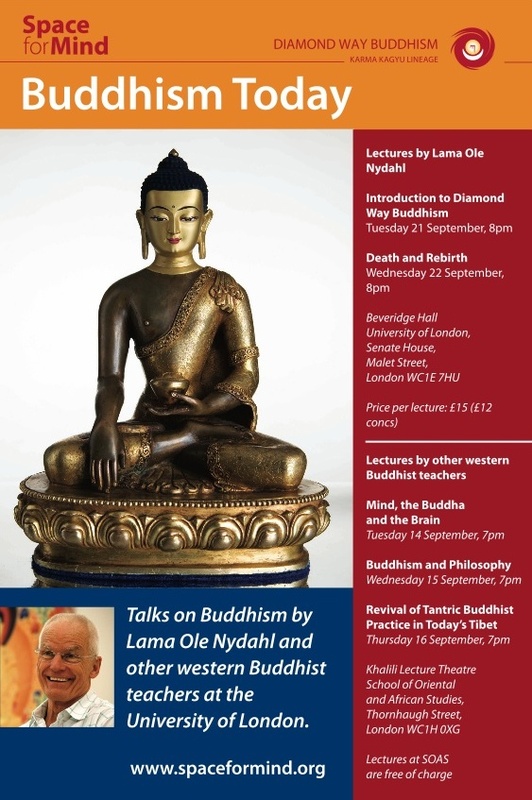 In this introductory lecture, contemporary Buddhist master Lama Ole Nydahl will outline the basis, way and goal of Diamond Way Buddhism. In particular he will explain how the ancient wisdom of Buddhism, while retaining its essence, has adapted to meet the needs of people in modern Western societies. 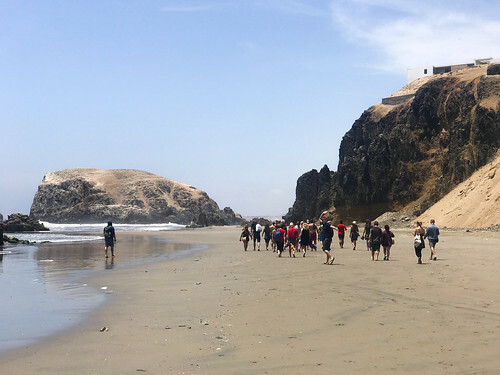 Lama Ole embodies the limitless freedom, joy and compassion that come from recognising the nature of mind, and in this talk he will teach practical methods leading to this experience. The lecture and Q&A session will be followed by a guided meditation and the chance to take Buddhist Refuge and receive a blessing. What happens after death is one of the biggest question we have as humans. While some religions speculate and rely on faith, Buddhism is uniquely explicit. In particular, Tibetan Buddhism contains very precise descriptions of the process of dying, death and the intermediate state between death and rebirth known in Tibetan as the “Bardo”. These teachings are based on the experiences described by the Buddha and generations of realised practitioners who were able to integrate them and directly confirm their validity. The Buddha’s teachings on death and rebirth are practical keys to understanding the true nature of death and a way to live, die and be reborn better. They support anyone who wants to come to terms with impermanence and dissolve all fears. 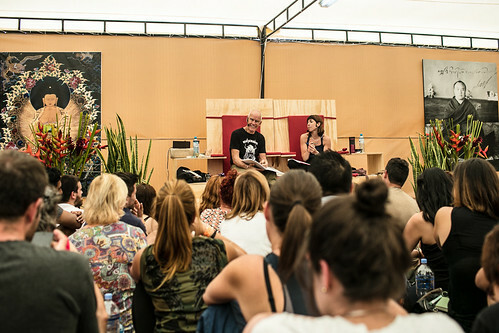 Lama Ole Nydahl is a master of the profound meditation practice of Phowa, or “transference of consciousness at the moment of death”, a method to consciously use the process of death to liberate one’s consciousness into a state of highest bliss, which he has taught to thousands of people worldwide. He is an authority on the Tibetan teachings on death, the intermediate state and rebirth. 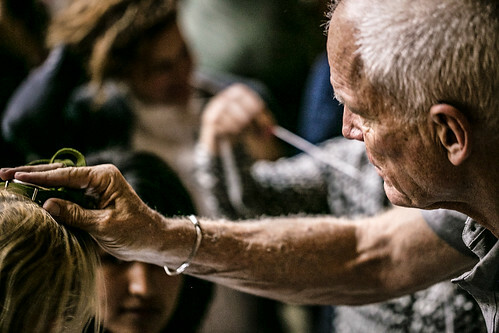 Born in Denmark in 1941, as a child he had dreams and memories of his former life as a soldier in Eastern Tibet, where he protected the civilian population during clashes with Chinese troops. In this lecture, Lama Ole will outline how modern scientific research and the Tibetan Buddhist teachings on death closely converge. He will explain the mind’s experiences during the process of death and the intermediary state, and how we can work with our immediate situation to be able to better relate to impermanence, die fearlessly and create positive circumstances for future lives. This entry was posted on Wednesday, September 1st, 2010 at 9:14 am and is filed under Buddhist Courses, Diamond Way Buddhism, Lama Ole Nydahl, London Buddhist Centre. You can follow any responses to this entry through the RSS 2.0 feed. You can leave a response, or trackback from your own site.